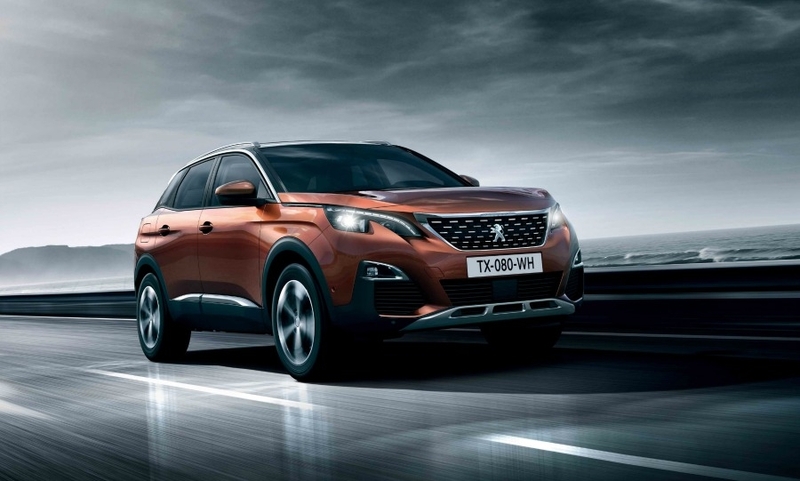 Peugeot expects the new 3008 to boost sales in China. 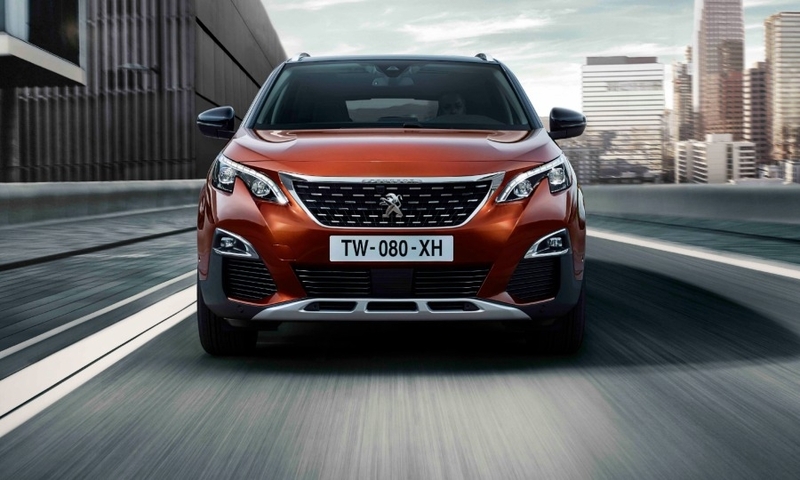 Peugeot's second-generation 3008 has been turned into an SUV from a minivan and has been given significant upgrades to its technology, equipment and perceived quality to make it more upscale than the model it replaces. 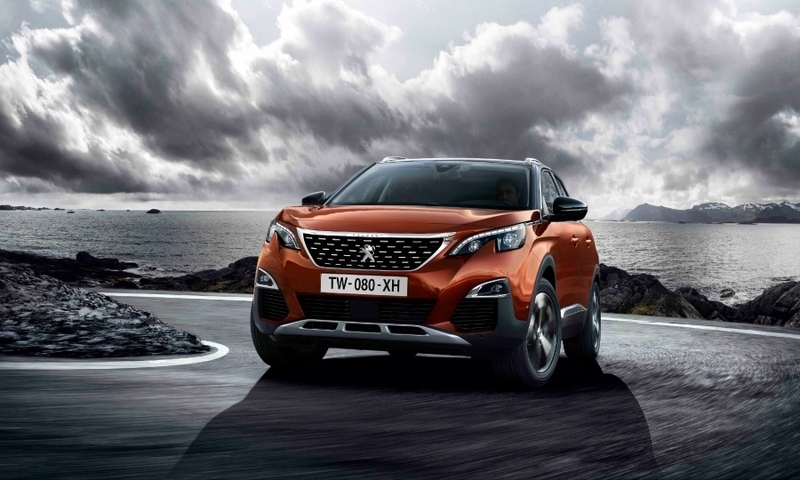 The new 3008 is an "extraordinary vehicle" with a level of sophistication not seen in any previous model from the French brand, PSA Group CEO Carlos Tavares said. 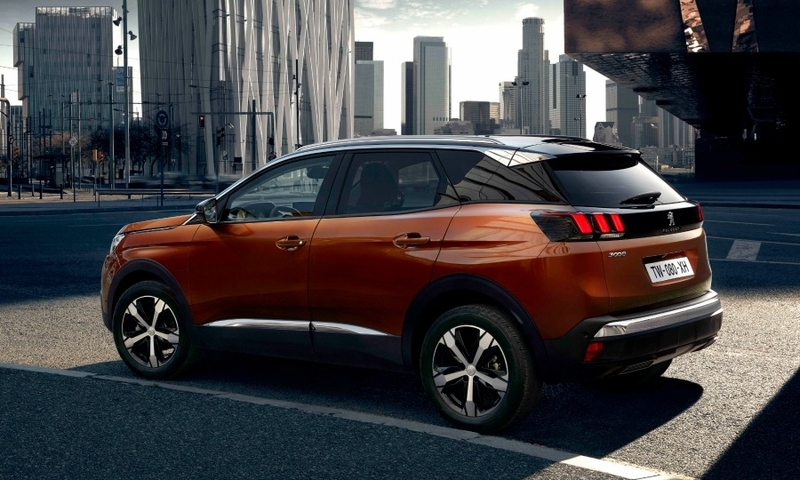 Tavares said he has been impressed with the new 3008 since seeing a first prototype of the vehicle when he arrived at PSA from Renault in 2014. "Visually, it has a very strong character. 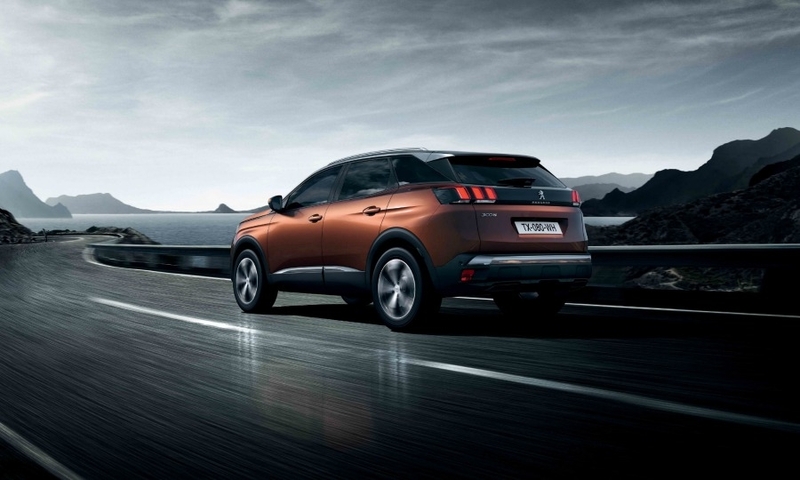 It is a Peugeot model but it avoids any ostentation," Tavares said at the 3008's press launch. 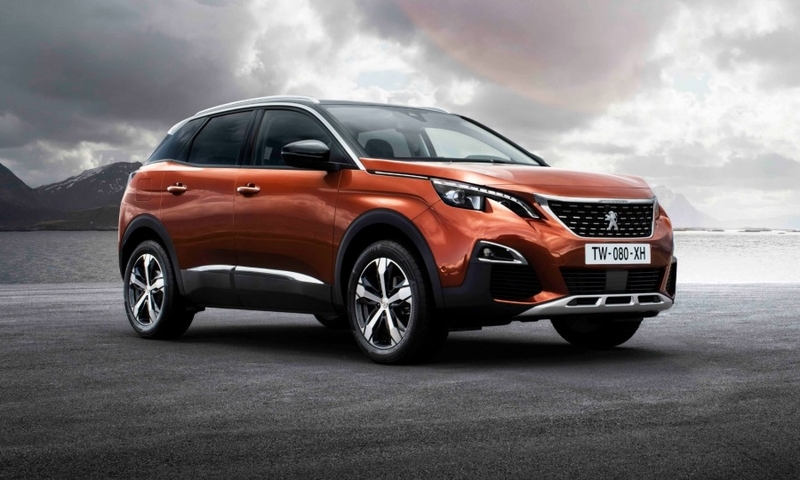 Maxime Picat, who oversaw the creation of the new model during his four years as CEO of the Peugeot brand, said the 3008's design change was made in response to customer requests. "Instead of offering something that was a cross between a minivan and an SUV, we opted to launch a real SUV to best meet demand in Europe and worldwide," he said. 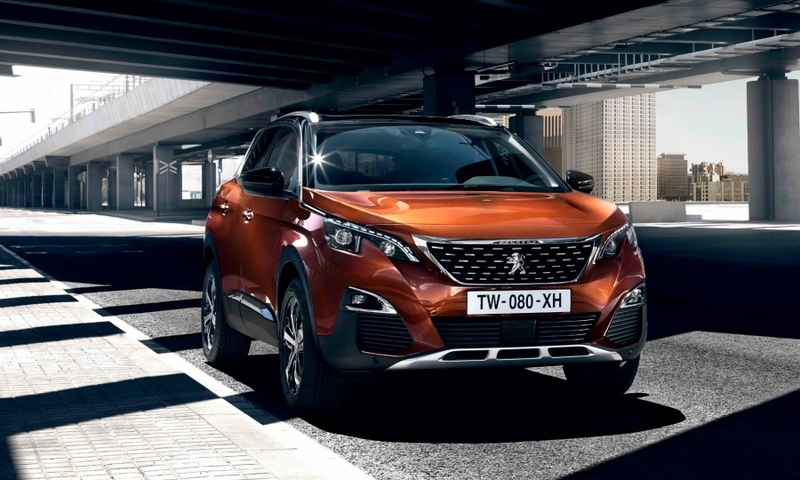 To many customers, all-wheel drive is a must in an SUV, but Peugeot said the initial variants of the 3008 won't offer the feature. Instead they will have an electronic system called Advanced Grip Control to help increase traction on slippery surfaces. 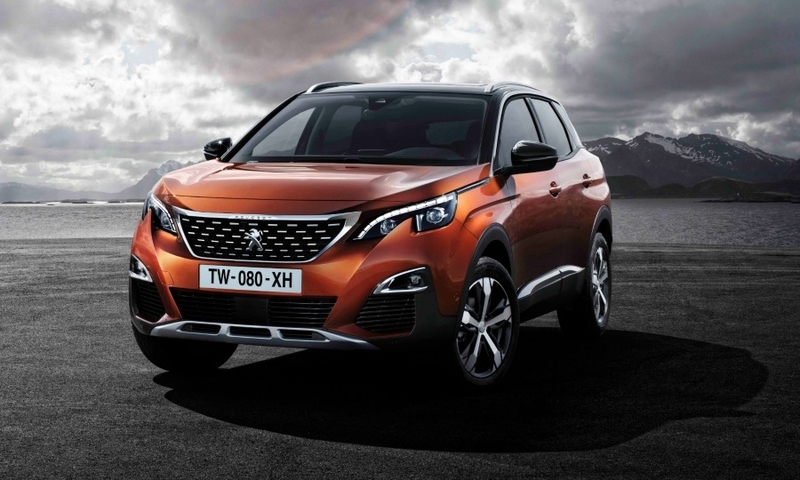 Peugeot will add awd to the 3008 model line in 2019 when it plans to couple the technology with parent PSA's new gasoline-electric plug-in hybrid powertrain. That vehicle will deliver power to the rear wheels via an electric motor while the front wheels will be driven by the internal combustion engine. The first-generation 3008 diesel hybrid variant has a similar arrangement, which is called HYbrid4. Peugeot will only offer the 180-hp 2.0-liter diesel in its top-of-the-range GT version, a move that the automaker says shows its commitment to the powertrain despite rising pressure from legislators to discourage its use. 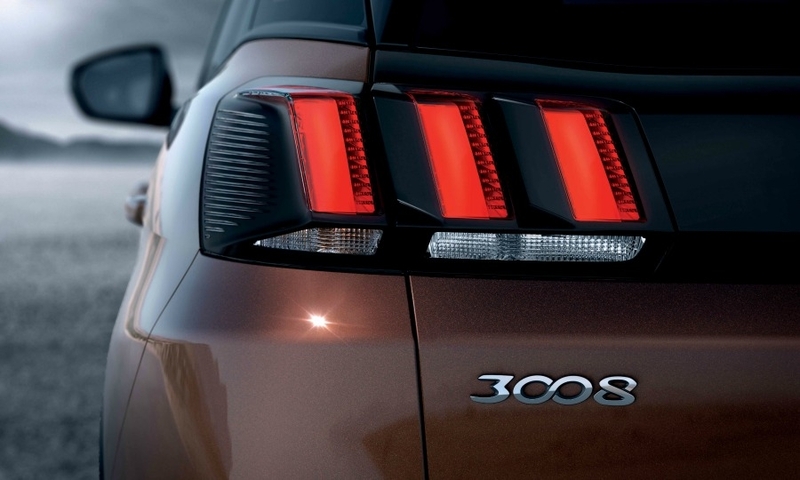 Like the GT versions of the 208 and 308, the 3008 GT will offer an optional two-tone paint scheme. 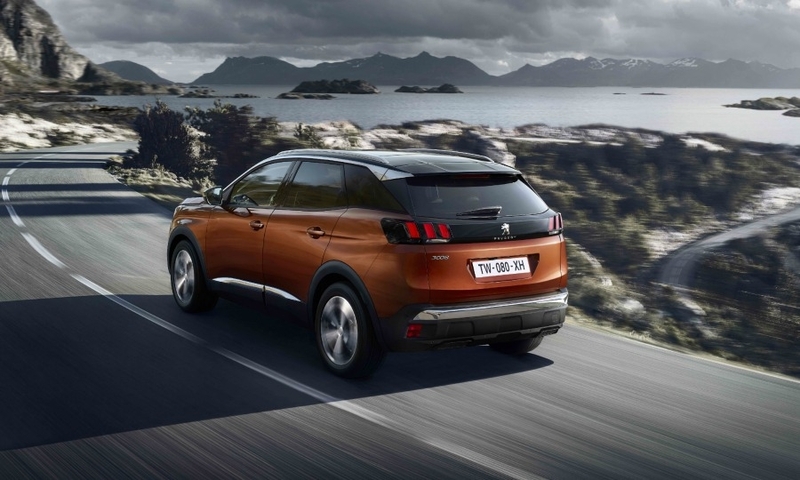 The 3008 GT starts at 41,600 euros in France. 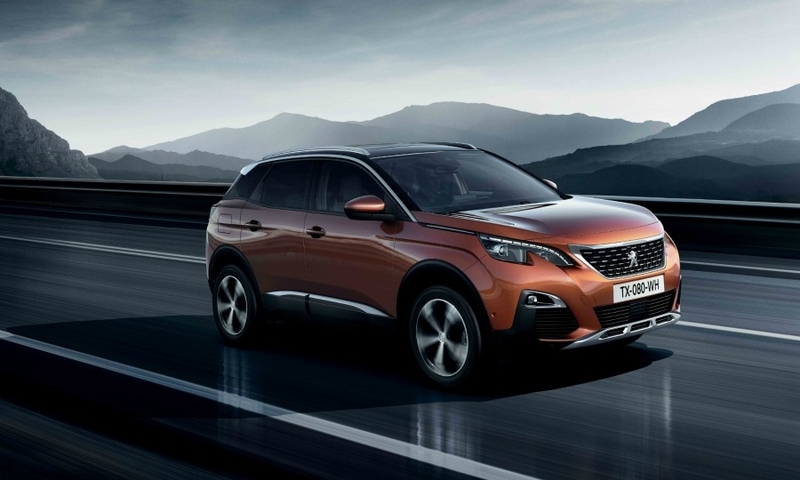 Technology: The 3008 will offer optional adaptive cruise control that can be used at speeds between 30 kph and 180 kph and bring the car to a full stop when needed. Connectivity: The new i-Cockpit features a customizable digital instrument cluster with a 12.3-inch high-resolution screen.